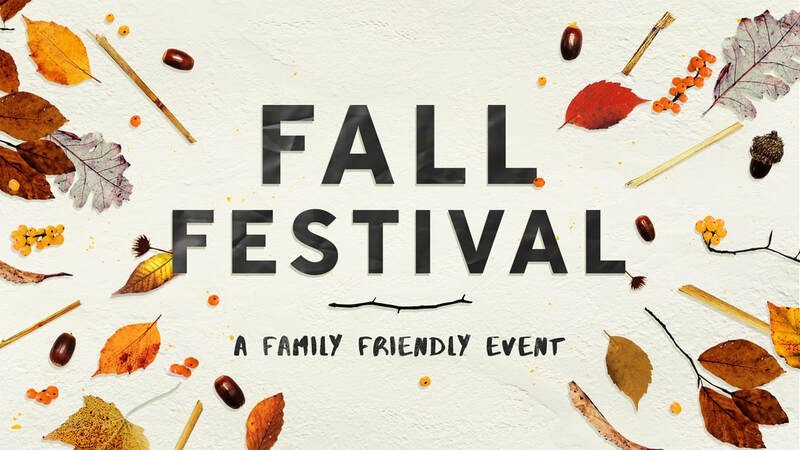 Our annual Fall Festival is a family-friendly night of fun open to everyone in and around the Festus community. There will be games, attendance prizes, food, inflatables, costume contests, cake walk, pony rides, hay rides, LOTS of candy, and much, much more! A fire truck from the Festus Fire Department will be on display and the Mercy-Jefferson County Medical Helicopter plans to make a special appearance as well (weather permitting). Kids and families of all ages are invited to attend. Best of all, this event is entirely FREE! ​Tell all your friends and we'll see you there! Setup/Cleanup Games Food Registration Bounce House Parking Lot Hay Ride Cake Walk Decorations Dessert Donation I'll serve anywhere!